I am so glad to hear you both are doing OK.
And am super glad you are still doing a book and still the workbook. Great idea and am anxiously awaiting the announcement of the books release. Can't wait for both the books!! Hope you are loving San Diego Brittany!!!! can't wait for the books! I can't wait for the books to come out so please keep us posted!! 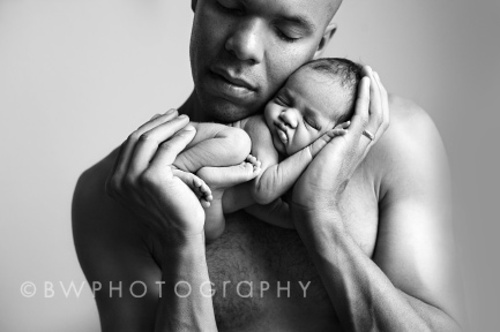 Your newborn images are the best I have seen. I will look forward to both books, especially the workbook. Will there ever be a workshop given in your futures? There would definitely be interest in that! Is there any information anywhere that tells how you got started working together? Beautiful work, creative and precious!!! Can't wait to see the book! !